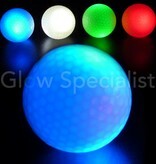 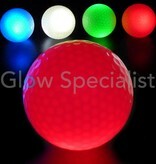 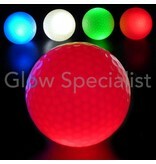 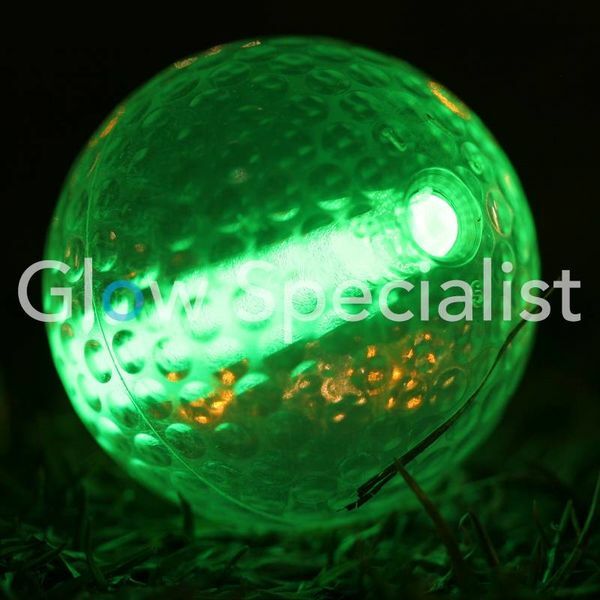 Our budget nightgolf ball with LED light. 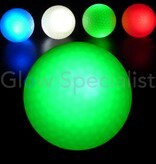 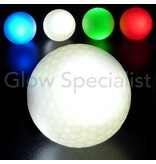 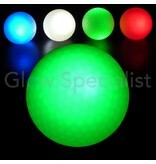 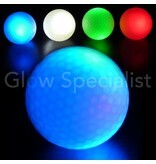 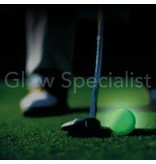 After impact, the ball is lit brightly with built-in LED. 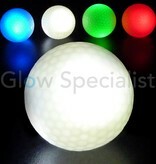 The ball remains illuminated for about 8 minutes until the next stroke. You can choose for 4 different colors, so each flight companion can use its own color. 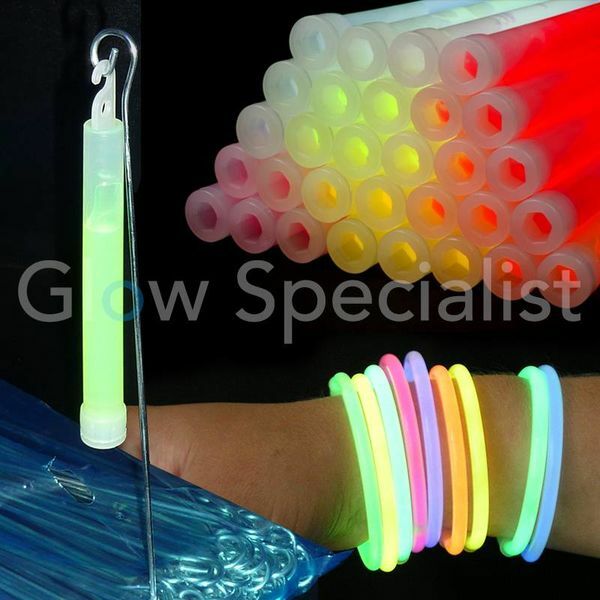 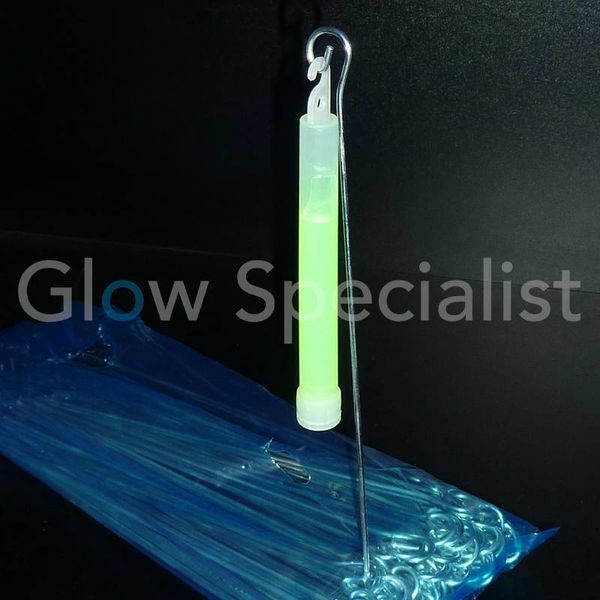 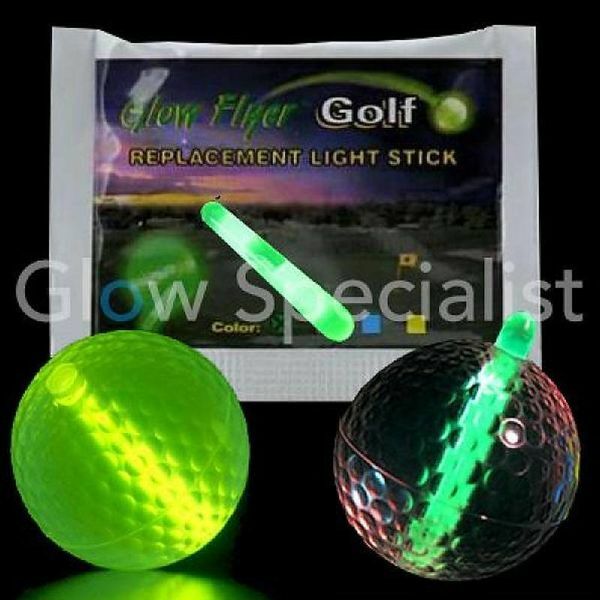 Fun and handy while playing at night or when the darkness comes in and you still want to finish the round. 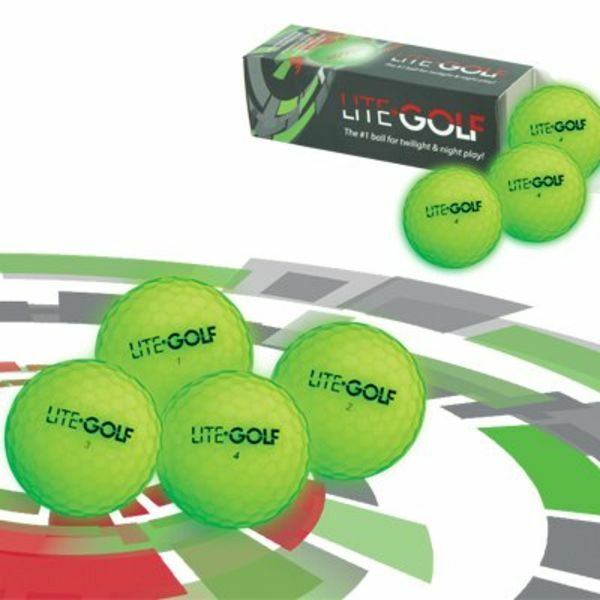 Why budget? 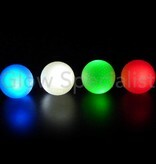 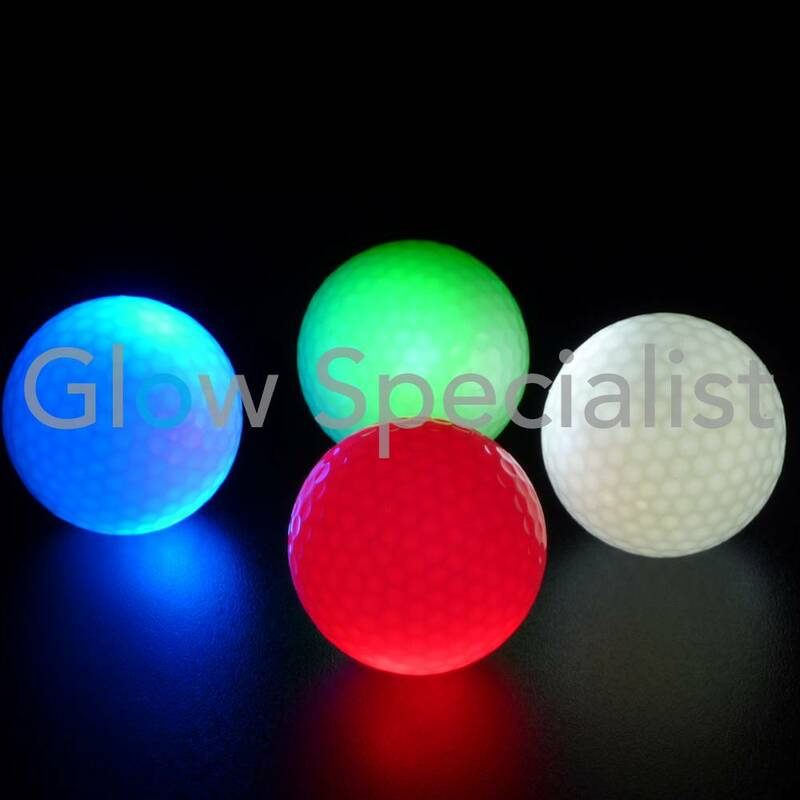 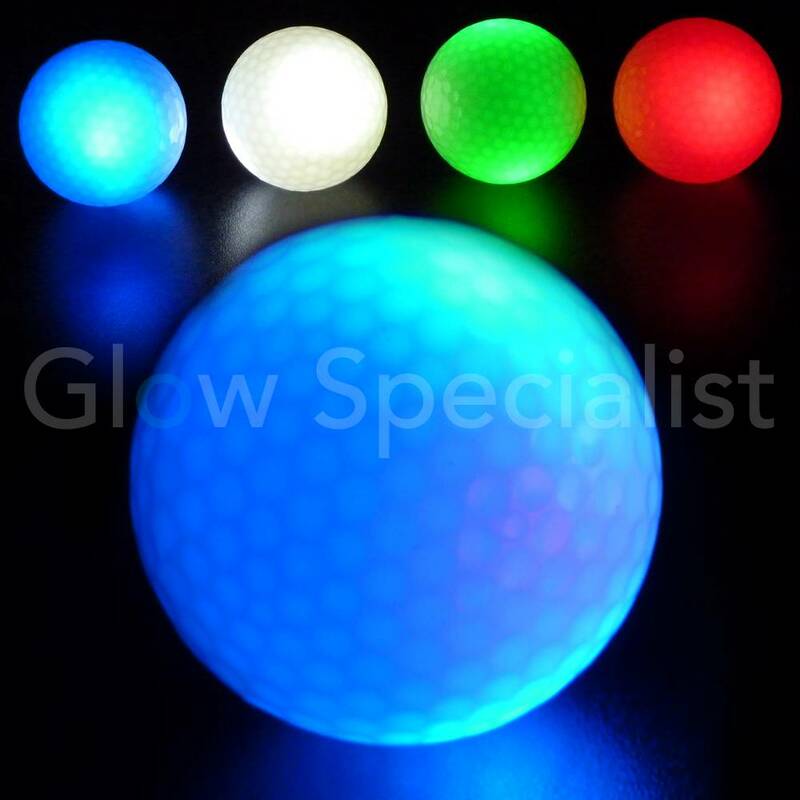 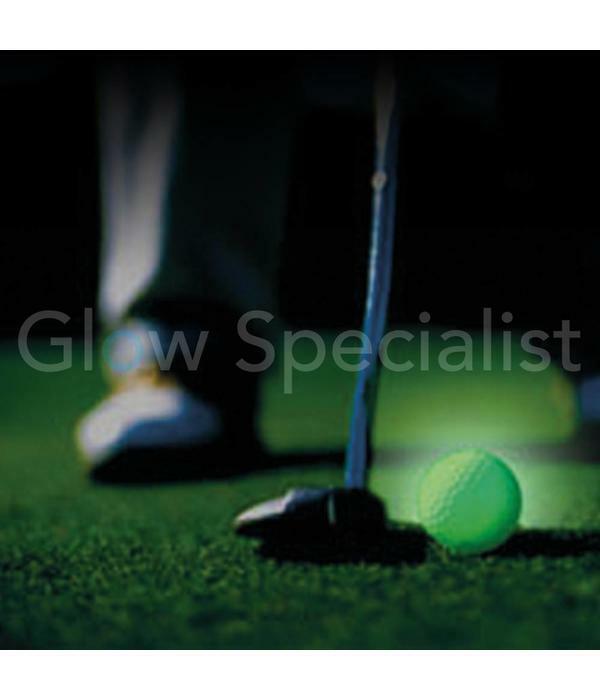 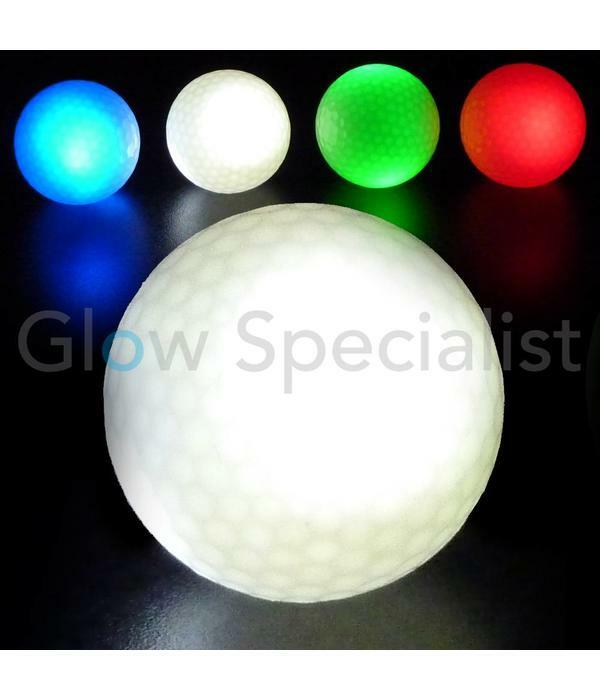 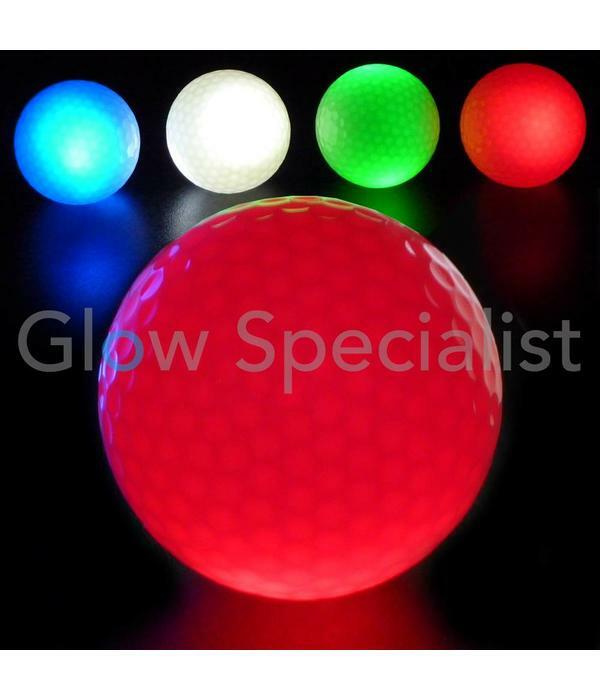 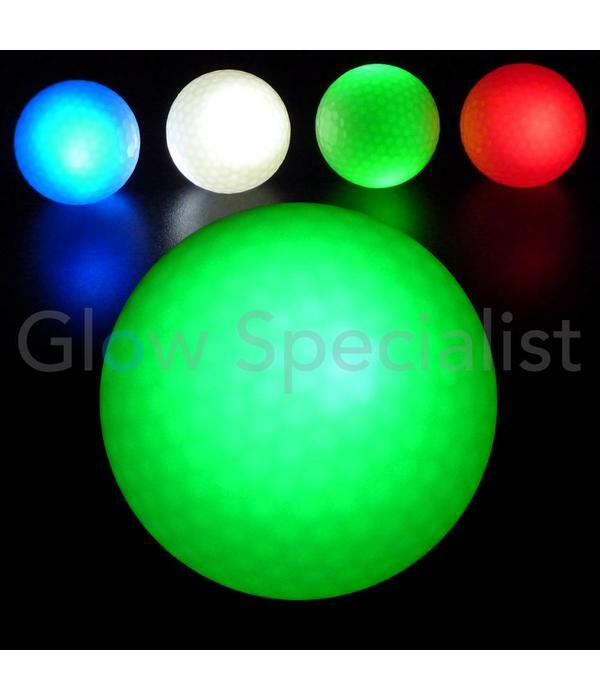 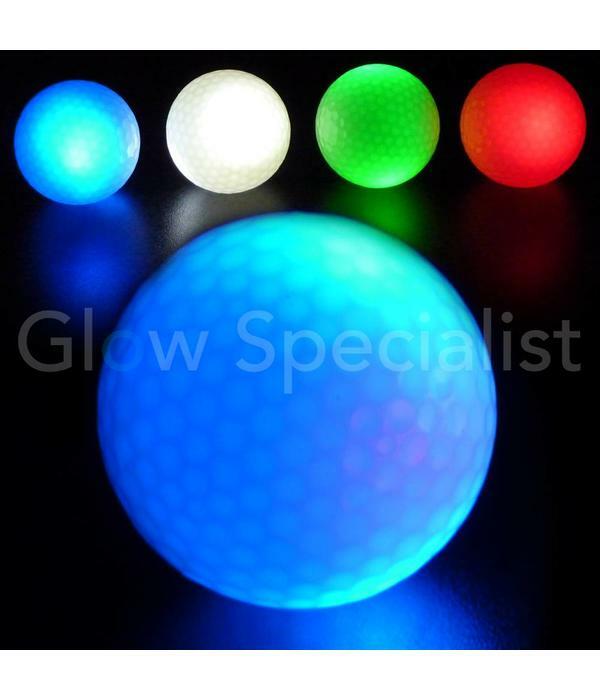 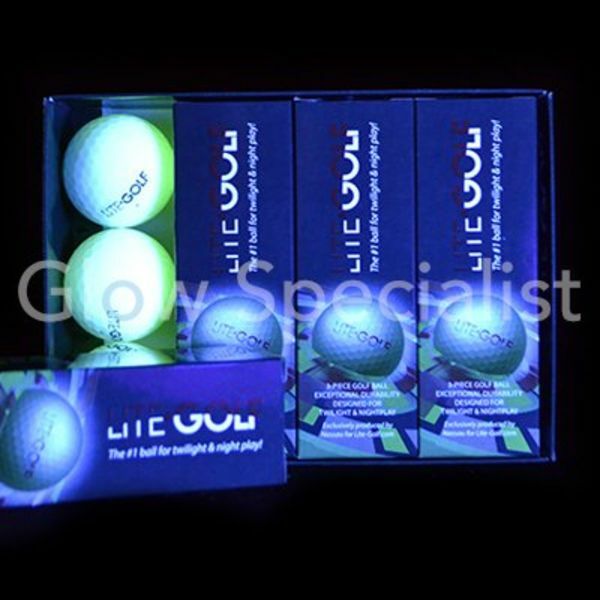 This nightgolf ball has no built-in timer in contrast to our previous nightgolf balls and therefore we can offer this nightgolfball for a budget price. 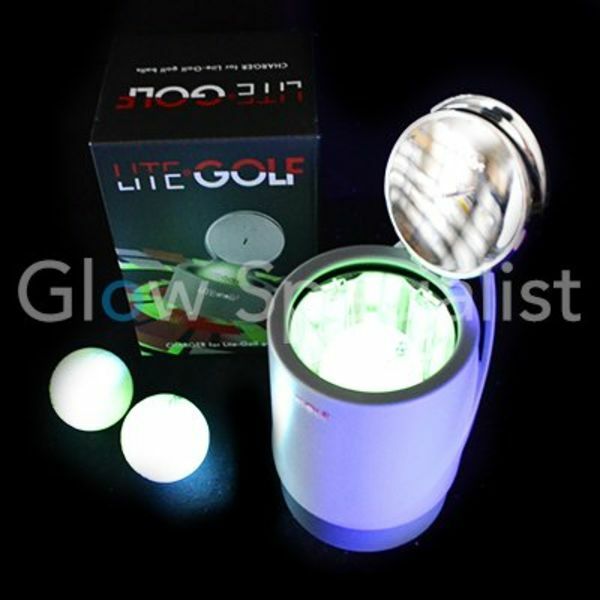 After 8 minutes the light stops and can be activated again for 8 minutes. It's not possible to activate the timer in between. Pay attention! This ball does not flash, but gives continuous light.